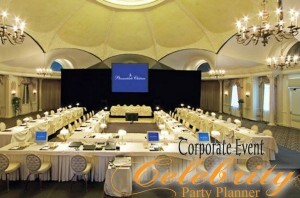 CPP-LA’s Corporate Events team, professionally designs | implements high-end Company Functions. Expertly planned Corporate Events, make memorable impressions. 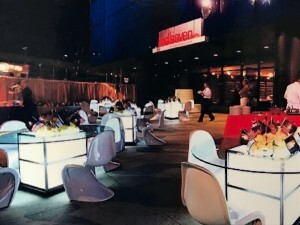 25+yrs Corporate Events planning experience. Providing specialized Corporate Events Planning, including Team Building Seminars, Corporate Business Conferences, Employee Appreciation Events | Company Picnics. 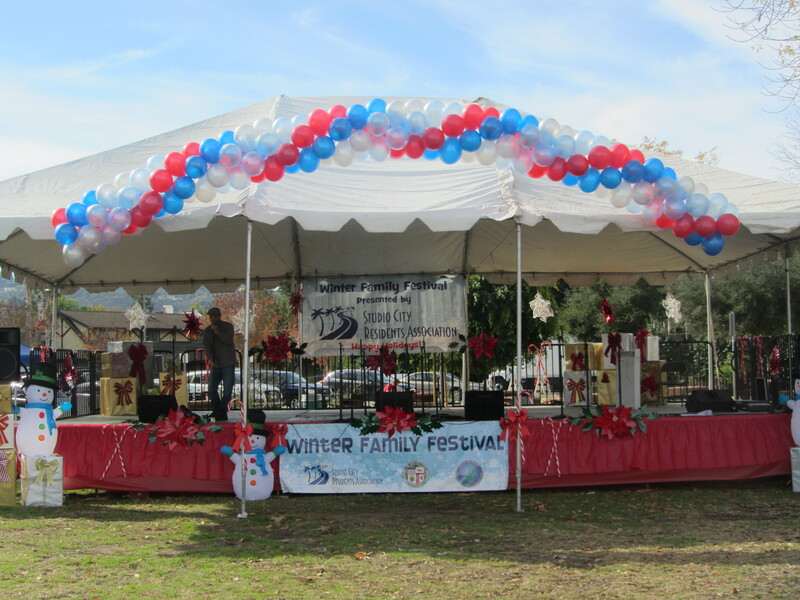 CPP-LA provides detailed Corporate Event Planning services. 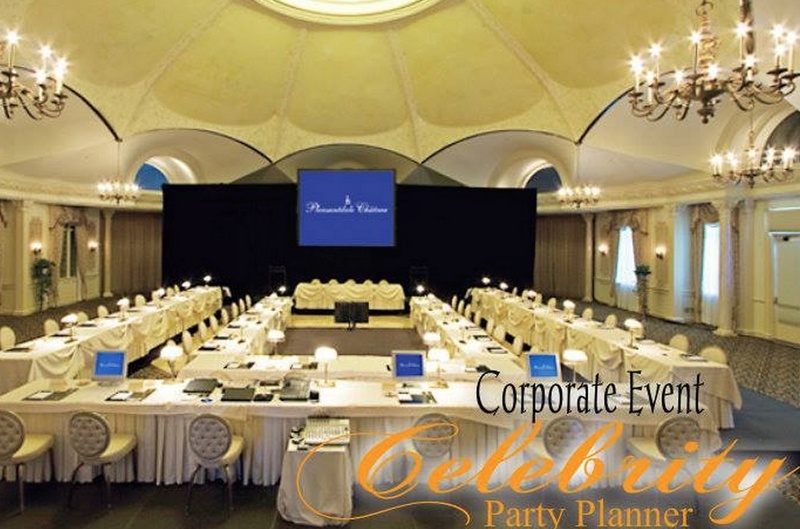 Event | Party Venues: Intimate Executive Gatherings | Company-Wide Celebrations. 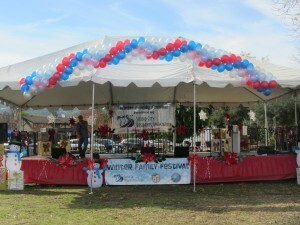 Appropriate event facilities fitting Corporate Event needs.